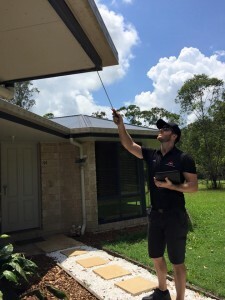 A BPI Sunshine Coast Building Inspection will assist you to make an informed & confident decision in relation to the overall condition of your home in comparison to a property of similar age and construction. 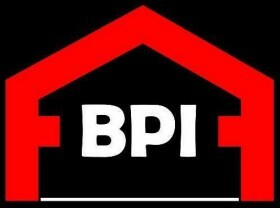 A BPI Sunshine Coast Building Inspection is carried out in in accordance with Australian Standard 4349.1- 2007 and will detail all major defects, problems or potential problems and safety hazards to the property and will provide recommendations about remedial action you should take to bring the property to an acceptable standard. 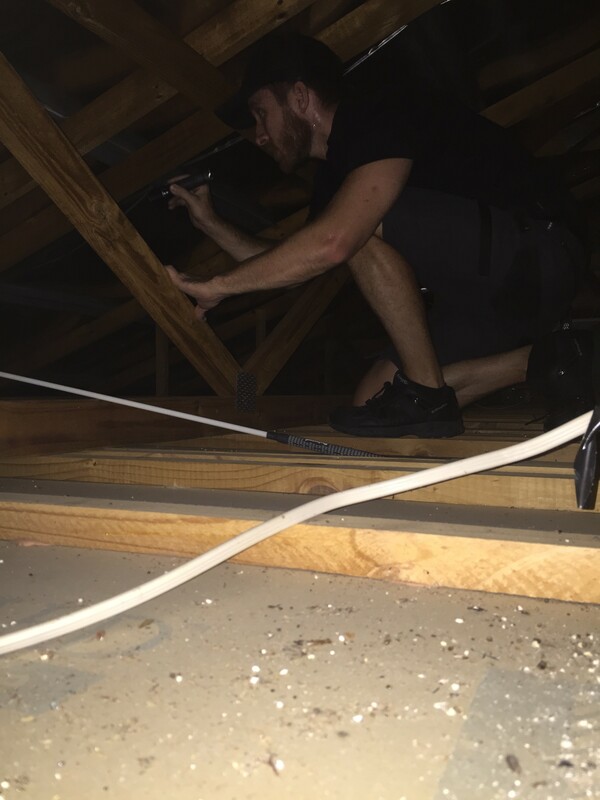 We use the latest in Thermal Imaging Technology included in all Inspections to detect moisture issues, water leaks & other issues. See a video of our thermal camera in action here. 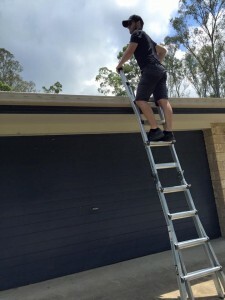 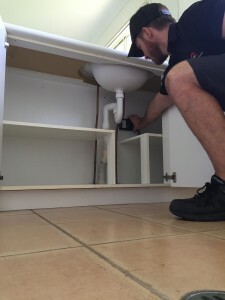 For a BPI Sunshine Coast Building Inspection click here or call 0432 656 866.